Here we are again my favorite holiday. I don’t have to buy gifts, fuss with wrapping them or be concerned if people will like their presents. No hussle no bussle. Just a wonderful time to relax enjoy good food and loving family. 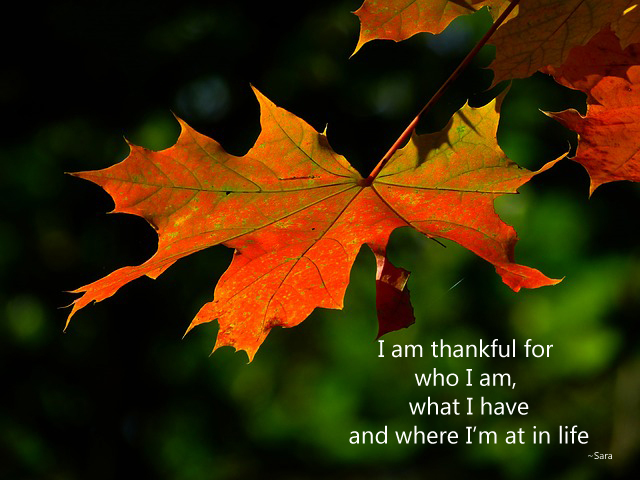 I also like to use this time to reflect on all the things I am grateful for such as my health, family and my home. Not just Thanksgiving but everyday it is important to take a moment to be thankful for what you have. Life is full of so many changes and challenges it is important to enjoy and be thankful for where you are and what you have. Hope everyone has a wonderful holiday and THANK YOU for taking the time to read my blog.